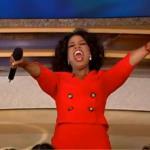 YOU GET A LINE! YOU GET A LINE! 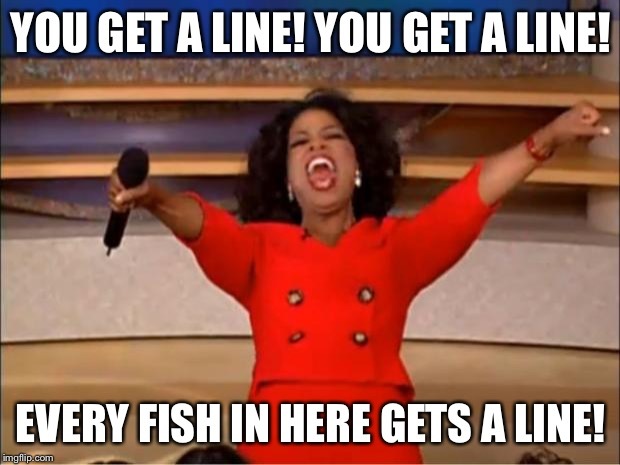 EVERY FISH IN HERE GETS A LINE!